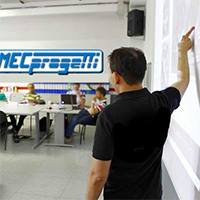 MECPROGETTI Training carries out on behalf of the customer the training courses for the final users of the installed equipments. 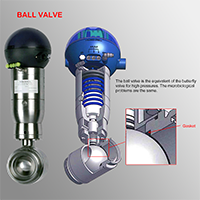 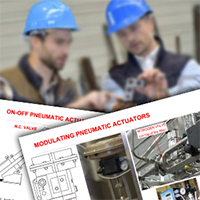 The courses can be carried out both on the customer or the equipment installation site all around the world. 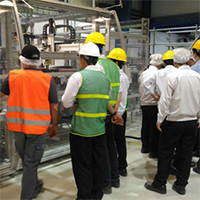 Technical preparation, relationship capability, clarity on the training program and autonomy in the activity development, allow the companies to organize high level trainings with precise costs and with immediate results feedback, thanks to training evaluation forms.